Watch the Delta College commencements live Friday, April 28 on Q-TV MHz Worldview. 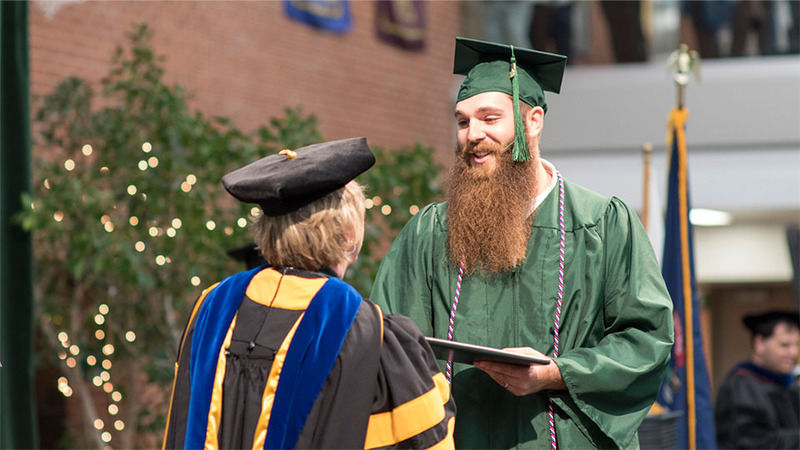 You can watch repeat broadcasts of the Delta College commencement ceremony through the end of May. You can also watch online.